Gift your dedicated fan a spectacular NCAA and college-themed surprise. 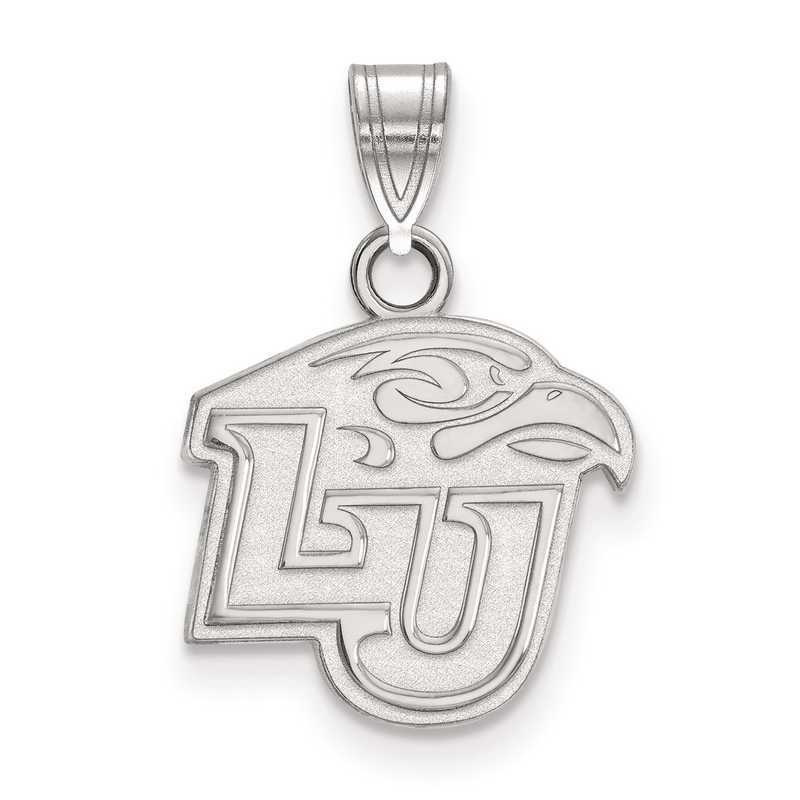 Show off your collegiate pride with this Liberty University logo pendant. From LogoArt, this 19x14mm small pendant is carefully styled in sterling silver with rhodium-plating to prevent tarnishing. Complete your sporty look with this striking pendant detailed with polished finish and laser-cut design. Manufacturer direct from a trusted supplier.